Special Event Unit Rentals are utilized for small and large events alike. A perfect solution for your smaller events such as weddings, family reunions, BBQ’s, pool parties, birthday parties and mandatory for major events such as concerts, street fairs, festivals and golf tournaments. Each unit features a separate urinal which helps minimize occupancy time, critical for huge crowds and busy events. 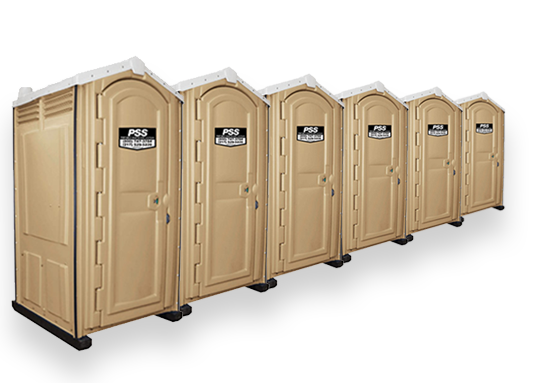 A representative of Portable Sanitation Systems’ team is standing by to assist you with calculating needs for your event.